Fellowship at Westminster is a wonderful way to form close and meaningful connections in the life of our community. Each year we celebrate Coming Together Sunday with an all-church picnic the Sunday after Labor Day! Then, in December, we sing Christmas songs with our All-Church Cocoa and Carols. Soon after, in January, is the annual All-Church Bowling event. Finally, during Holy Week we offer an All-Church Maundy Thursday “Last Supper Supper” where we re-enact the last supper with a meal and worship, much like Jesus would have had with his disciples. Check the calendar for dates and details. 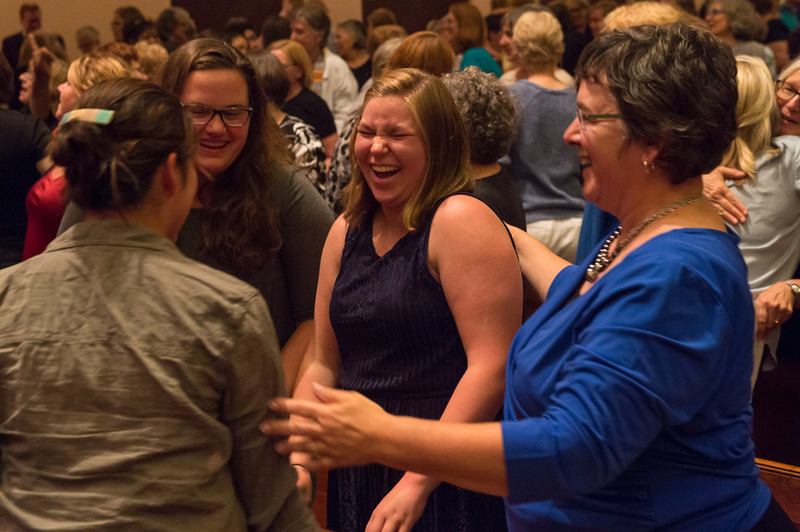 Ranging in scope and interest, Fellowship Groups are open to all and embrace a welcoming atmosphere of community and care, inviting us to share in our calling as the Body of Christ.